The Picton Red Deal 7mm Tongue & Groove Cladding Plain Pre-Finished – 10 Lengths is ideal for various DIY projects within the home. 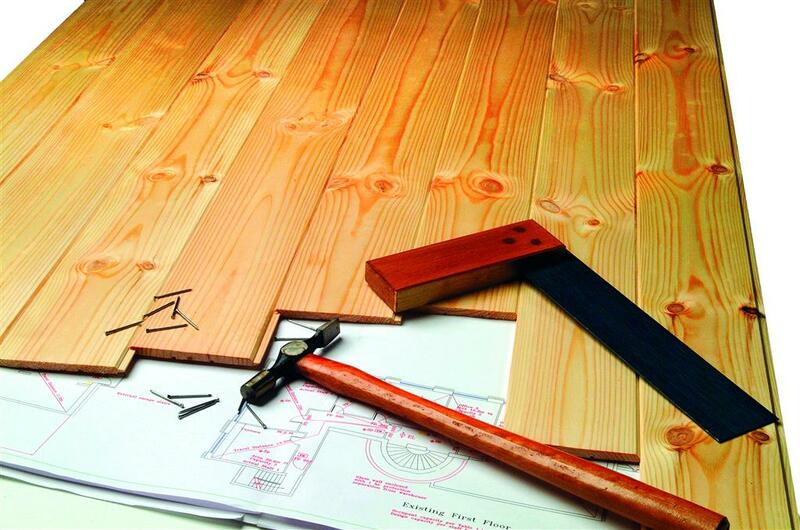 The clever tongue and groove construction allows the boards to neatly slot together making DIY projects very easy. This pre-finished red deal cladding comes in a pack of 10 lengths.